Are you looking for Denver Furnace Installation & Repair Services or Need to buy a new furnace? No matter if you’re looking to purchase your first furnace, or maybe you need to replace your existing furnace system, or just looking for a contractor to maintenance your existing heating system, – Denver’s Best Heating And AC Repair experts can help. Why Denver’s Best Heating And AC Repair? Denver’s Best Heating And AC Repair offers heating systems from several of the world’s leading heating manufacturers. We deliver some of the most efficient, reliable and advanced heating systems that are available today. We deliver the most state-of-the-art furnaces — designed with advanced engineering, which includes some of the best warranties available today. We go out of our way to provide you with some of the most reliable furnaces, you can find. Did you know your heating system is one of the biggest energy users in your home? It can be responsible for up to 75% of your utility bill. Now here’s something you may not know, a new high-efficiency furnace can save you up to 50% of your heating costs compared to a unit that is 10 years or older! You can expect at least 15 to 20 years of service out of your new high-efficiency heating system. Now here’s something else you may not know, at first, a minimum efficiency, government mandated furnace may be less expensive at first. However, a high-efficiency system can save many times over the upfront cost and savings for years to come. When purchasing a new furnace system also consider noise level, speed, temperature change, and humidity controls. 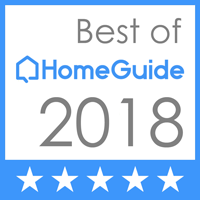 Denver’s Best Heating And AC Repair the new advanced systems have noise suppression that wasn’t available in furnaces as little as five years ago. Denver’s Best Heating And AC Repair aims to provide you furnaces with the best speed, temperature, and humidity regulation available. Our Furnace Installation & Repair technicians have your back! We are always looking out for your home coEmfort systems– we provide you with the most efficient, reliable, and advanced furnaces available in the greater Denver area. 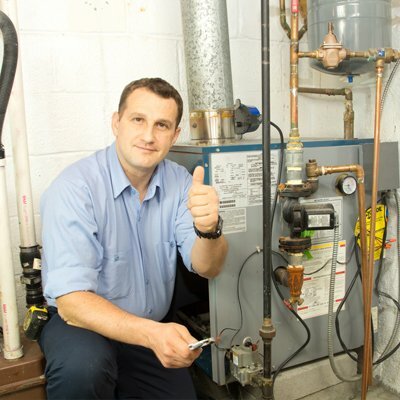 Your Furnace installation and repair is our priority! Call 303-327-9208 for your FREE energy consultation today!